Smart home myths are extremely common as is the perception that they’re only for the super rich. Many people have misunderstandings about smart devices and are reluctant to have anything “smart” in their home. This holds them off from making a purchase. 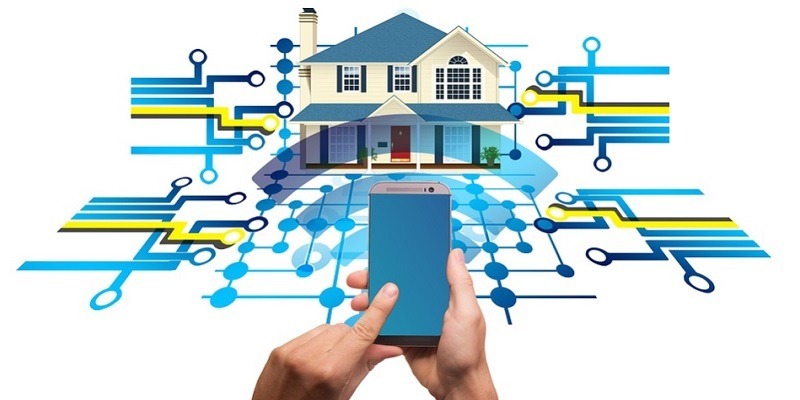 Here we will dispel these repeated myths about smart homes so that you can confidently buy the IoT devices you need. Of course, no one relishes the idea of worrying about data leaks, especially not inside their own castle. 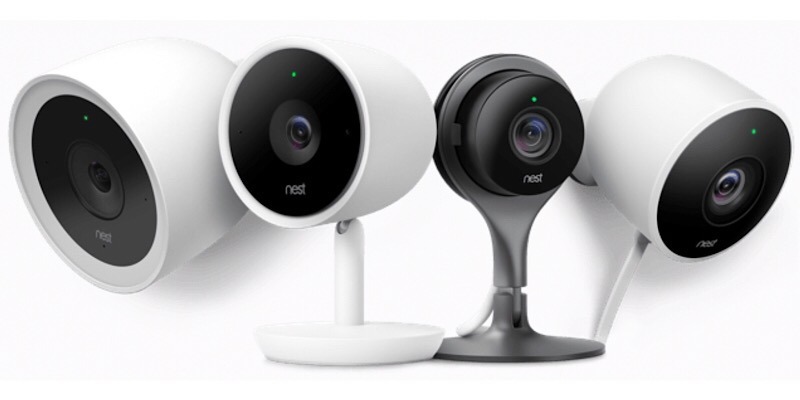 Understandably, when you’re ordering a pizza using Google Assistant on your smart TV, you don’t want North Korea sneaking behind a hacked Nest cam. However, realistically, what are the odds of such an event happening? Most reputed IoT device makers are taking extra precautions to ensure that your smart device is tamper-proof. In fact, governments are so confident that they are even inviting hackers to hack all insecure IoT devices. If that is not good enough for you, try this crash course on how to secure your IoT devices. Maybe you have concerns about companies collecting so much personal information. Here’s the thing, though: almost all the data you share is deletable. As data privacy standards continue to evolve, you will eventually remain the only one in control of your smart home data. The biggest bogey, if there was one: offering excuses about your inability to afford smart devices may not work forever. 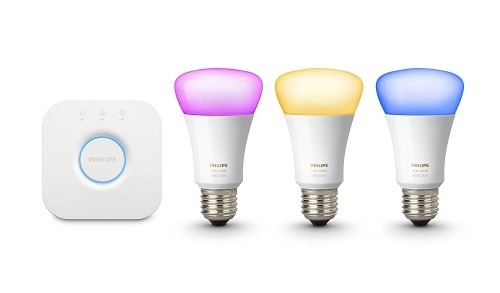 Smart bulbs: While Philip Hue is one popular example, there are so many more. 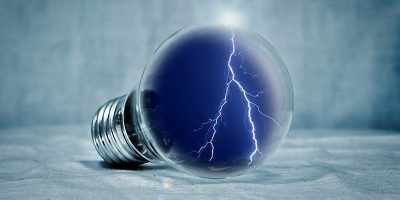 Smart buttons: If you have smart bulbs, you might go for smart buttons to operate them in case the mobile apps don’t work. 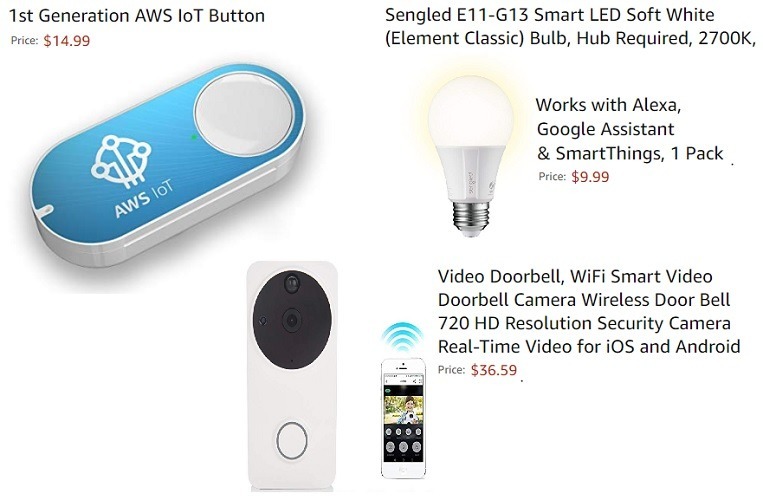 Video doorbells: You can get one which works with your Alexa or Google Assistant. As IoT penetration improves, we will see a drastic reduction in the prices of thermostats, smart locks, and even smart speakers. In the near future, if you’re planning to buy a new refrigerator or TV, they will be smart by default. Mark my words – very soon all your neighbors and friends are going to get these shiny objects, and you will have to cave in. This could be a valid concern because you might indeed require in-depth technical knowledge to operate your smart devices. First, you will have to learn how to operate a smartphone and download an app for Alexa, Nest or similar. From the Play Store no less. You will also have to learn how to plug and play your smart devices and set up the passwords. Again on the app no less. Next, you will have to learn how to turn your devices on. With Philip Hue you might even have to learn how to finally change a light bulb. That’s terrible! The truth is you don’t need any technical knowledge with a majority of smart home appliances. A few exceptions include the Nest thermostat which is tricky to install. But, shoot questions to us at this website, and I promise we’ll have you covered for that as well. Smart consumer appliances are so easy that you only have to unbox them and play around a bit. This is the biggest smart home myth ever. Smart appliances were designed keeping in mind the power consumption needs of tomorrow. And always without exception, they consume far less power units than old-fashioned devices. 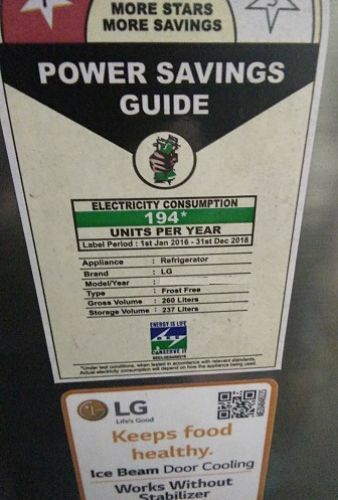 I have a slightly older LG smart refrigerator. Pictured below is the power savings showing it only consumes 194 units per year. To give a perspective, I might be burning slightly more units annually on an old-fashioned electric shaver. In the end, your smart device power consumption should depend on how much you are using them, just like with regular appliances. Whether or not anyone likes it, we are fast moving to an era where smart homes will become commonplace. Look around you, and see that many people are already making the shift. Here’s an appeal to homeowners: if you’re letting your pad out to good tenants, it’s time to give them a smart home. It really won’t consume much investment or power, and they will thank you later. They may be quite low in general but if it is your smart hardware that is hacked, the adds are 100% as far as you are concerned. The operative word here is “MOST”. Keep telling yourself that. Any self-respecting IT department backs up their company’s data with a daily, weekly, monthly and annual frequency. You can NEVER delete all the copies of your data that has been collected by companies. Talk about myths! Standards and laws cannot keep up with technology. 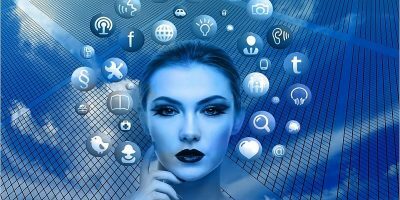 Companies are developing new data harvesting and privacy invading methods almost on a daily basis. 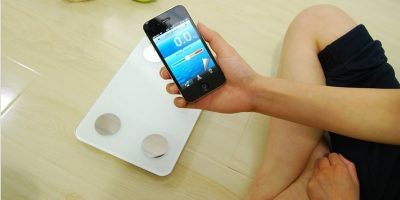 For a trivial example read today’s Laura Tucker article https://www.maketecheasier.com/iphone-apps-secretly-record-screen/ then tell us how you are in control of ANY of your data. Hey Dragon, really good to see you here. I’d like you to look around a bit on this specific blog and it will ease a lot of your concerns about IoT privacy. I will convert you! For example, did you know in IoT space, big companies like Google, Microsoft, Apple or Amazon are not going to be the only players. In fact, they may even be struggling in many areas. Plenty of tiny tots creating their own niches. Have you heard of hardware security modules (HSM)? That is what some IoT manufacturers are aiming at, making their device tamper-proof. 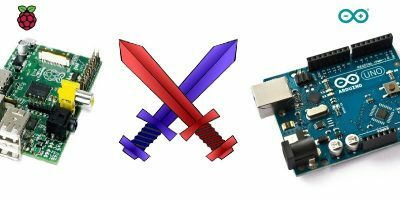 This blog (as well as MTE) covers cyber security attacks on IoT devices as they happen. Clearly, IoT device security is certainly not to be taken lightly. However, we can’t really turn our back on the future. If you’re even considering to operate a few of your consumer appliances using mobile apps, you’re like halfway there. The blog’s job is to praise IoT, not to bury it. Just as the advocates for the tobacco and oil industries will not say anything about nicotine addiction and green house gasses, the advocates for the IoT industry will not mention the security concerns. If you’ve been in the computer field for any amount of time, you should realize that nothing in this world is tamper-proof. Otherwise security companies would not exist. Some things may be a bit more tamper-resistant than others. But eventually with enough resources and will power, anything can be compromised, even the proverbial Fort Knox. Again, the operative word here is “SOME”. No, we can’t. But neither can, or should, we rush into the future willy-nilly. We rushed headlong into the Internet and World Wide Web and now security and privacy policies and legislation are trying hard to catch up. Rightly or wrongly, we rushed into the Nuclear Age and the Doomsday Clock has not fallen below 11:50 since. I don’t need a smartphone-operated toothbrush, bidet, coffee pot or dozens other IoT gizmos. I am perfectly willing to expend a little bit more of energy to operate devices manually. No, I am NOT a Luddite. But i do not believe in using technology just for technology’s sake. IoT is a perfect of the “If you’re a hammer, everything looks like a nail” philosophy. Just because a technology exists, does not mean that we must use it for everything and everywhere. You’re wrong on this count. There are new and emerging IoT platforms coming up almost every other day. My point was that just because Google or Microsoft dominated the Internet does not mean they’ll dominate IoT as well. Right now there are no universal standards that everyone follows. Right now, every third blog on IoT Tech Trends seems to be about a major security incident. We’re not going to bury any security and privacy breach incidents, instead we will publish it with much fanfare as soon as it happens. Agreed on those counts. Caution always pays. I don’t think that either. You’re actually a very smart person. Just stick here and who knows you might grow an interest in IoT. IoT is not just about toothbrushes. It’s like saying computers can help you play BlackJack. Which it does of course.